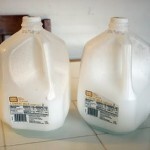 Stromtrooper Helmet Made Out of Milk Jug! 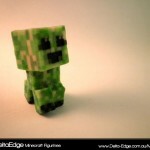 Minecraft Figurines 3D Printed Available for Purchase! 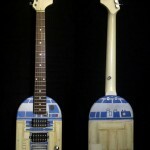 R2-D2 Guitar Made by Doug! 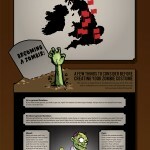 The History of Zombie Walks – Infographic! 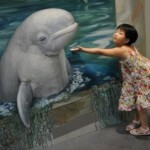 New Chinese 3D Art Comes to Life! 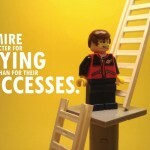 Pixar’s Story Telling Rules by Lego! 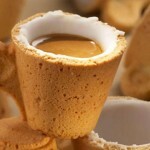 Cookie Cup: First Drink the Coffee and Then Eat the Cup! 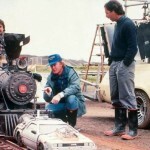 Behind The Scenes photos From Your Favorite Classic Hits Movies! 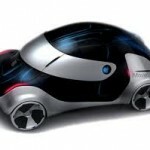 It Would be a Future Apple iCar! 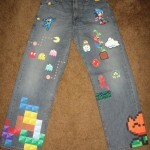 8-Bit Pixel Jeans for a Game Lover!